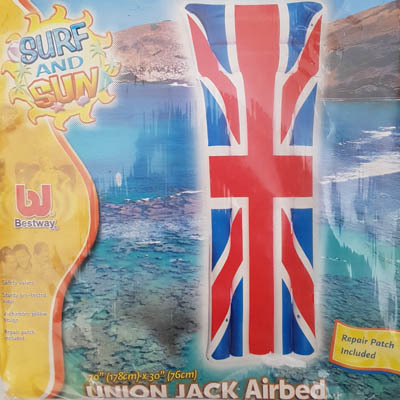 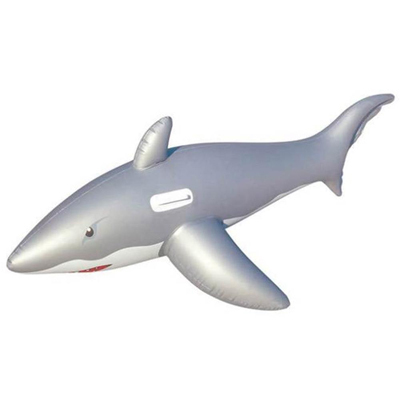 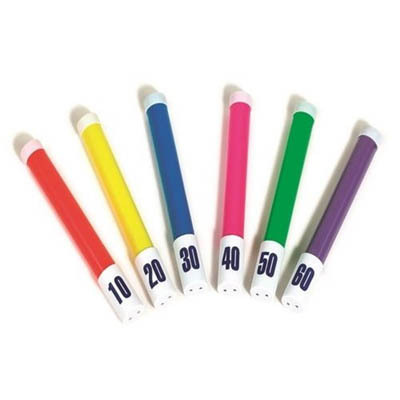 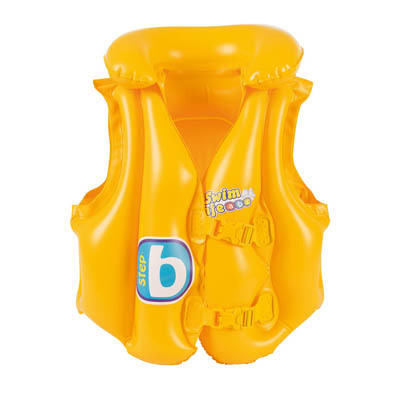 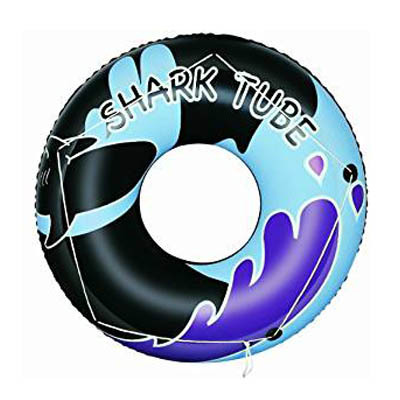 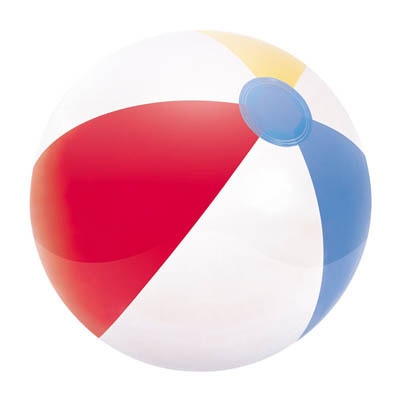 A range of inflatables for the pool, many suitable for both childrens and adults. 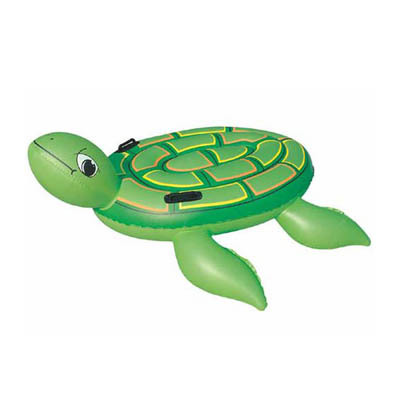 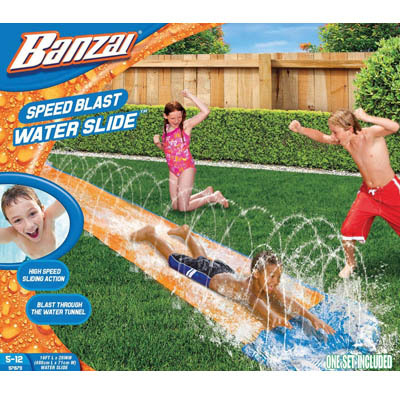 We also offer water slides and inflatables for the garden – a great way to cool off on a hot sunny day! 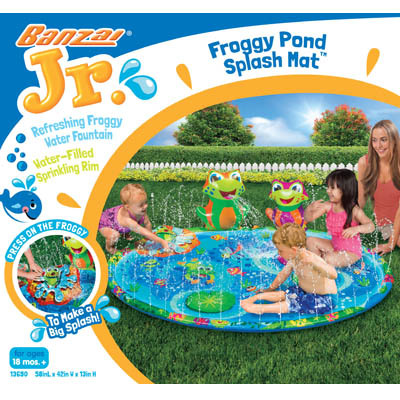 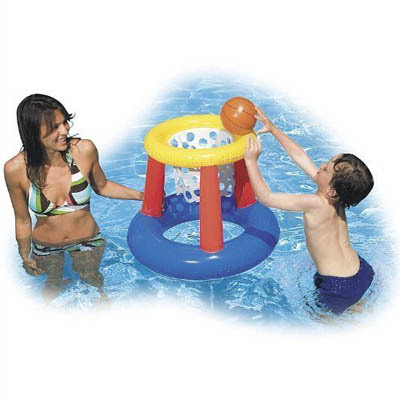 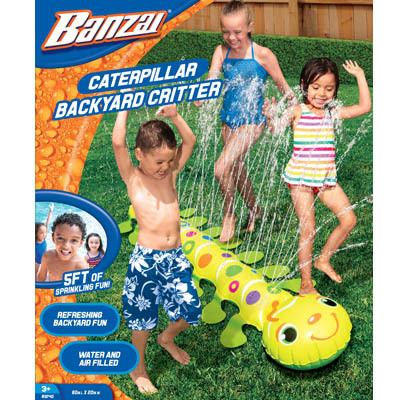 These accessories are sure to bring a lot of fun to your garden, and will entertain the family for hours.